My previous blog placed the recent on air confrontation between Tommy Robinson, and vacuous media personality, Piers Morgan, in the appropriate context of living, timeless Islamic doctrine, and the iconic British leadership of Winston Churchill, and William E. Gladstone. 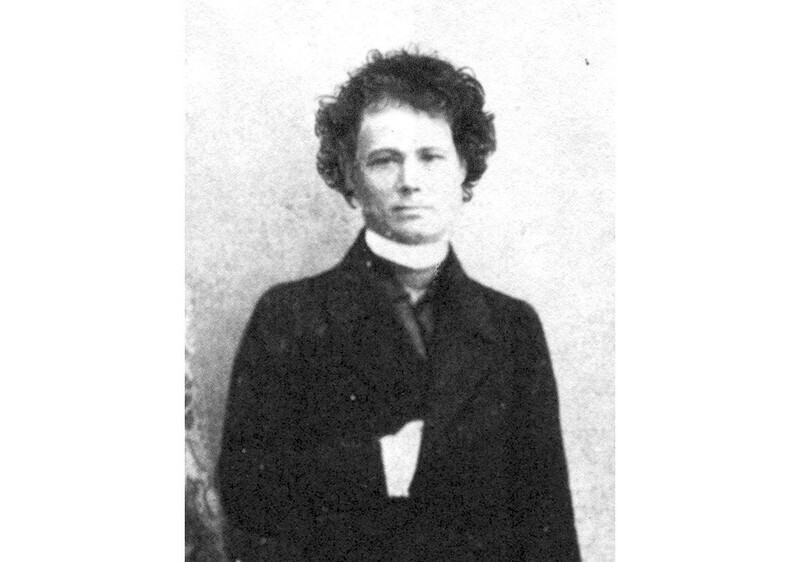 Josip Juraj Strossmayer (d. 1905) was a seminal figure in Croatian, clerical, cultural, and socio-political history during the latter half of the nineteenth century. Trained at the doctoral level in both philosophy and theology, Strossmayer was ordained in 1838, then appointed bishop of Dakovo-Srijem [areas of Croatia and Serbia], and Bosnia in 1849, and formally inaugurated in Đakovo in 1850. By 1851, he was appointed apostolic vicar for Serbia (until 1896). A dedicated patron of culture and the arts, Strossmayer established the Croatian Academy of Arts and Science in 1866, and opened the University in Zagreb in 1874, and the Gallery of Old Masters in Zagreb, in 1884. 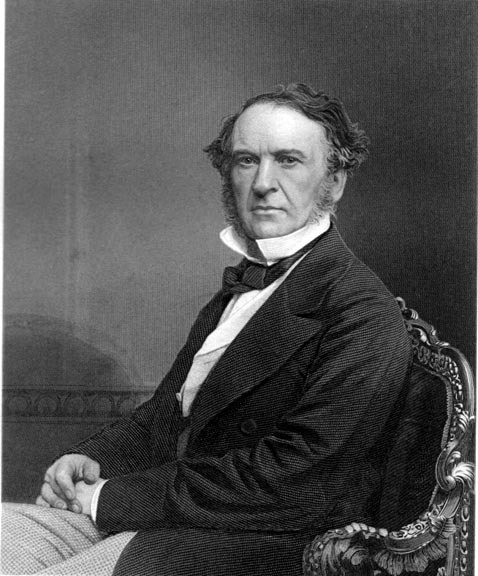 During the Great Eastern Crisis (1875-1878), which hinged upon the revolt of Bosnia-Herzegovina against centuries of oppressive Ottoman Muslim rule over the indigenous Christian populations, under the Sharia, respected Protestant church officials facilitated contacts between Bishop Strossmayer and British statesman, William E. Gladstone. The renowned Anglican canon, Henry Liddon, in particular, was responsible for establishing the Strossmayer-Gladstone relationship upon visiting the Balkans in 1876. Liddon met with Strossmayer in September, 1876, and informed Gladstone of Strossmayer’s views that reforming the Ottoman Empire was a pipe dream, Bosnia-Herzegovina should be annexed to Serbia and Montenegro, and that this annexation would create the most effective bulwark against Russia’s hegemonic aspirations in the Eastern Europe, while bringing England closer to the South Slavs. Formal correspondence between Strossmayer and Gladstone began October 1, 1876, and extended through 1892. Strossmayer’s initial letter to Gladstone, conveyed his gratitude for Gladstone’s advocacy of Balkan independence, while elucidating how European diplomacy, which riveted on illusory “reform” of the Ottoman Empire as a solution to the Eastern Question, was doomed to failure. Central to Strossmayer’s gimlet-eyed views were his theological, historical, and experience-based understandings of Islam, articulated without equivocation. Tragically, the dynamics Strossmayer illuminated in 1876-77—per the extracts from his correspondence to Gladstone, which follow—are still operating today, once again imperiling Western societies burdened with the same feckless, self-delusive “diplomacy,” devoid of intellectual honesty about Islam. this reminds me of schism within Israel between Ashkenazim and Sephardim. Liturgically they are nigh identical. Where they differ is their undestanding of the Muslim. Ashkenazim, having never lived under the pervasive muslim rule, tend to think Muslims can be reasoned with with such temrn as economic opportunity, compromise and equality. Thus they mainly hew to the Left. Thjose who are on the right, especially the Religious Right, still expect good neighborly relations if proper authority is displayed, and still delude themselves the Muslims can be happy working for the Jews and being well renumerated. The Sephardim know all this is a lie, and cannto fathom why their brethren do not understand. Thus the Right is mostly made up of economically depressed Sephardim, mobile former Russian empire who understand totlaitarianism, and the religious right which is blind to Muslim ideology. Thus we blunder from settlement to murder to accomodation to compromise and murder all over again.